Buy the bundle & save 10%! Tourmaline is a therapeutic mineral that has been used for millennia in Eastern medicine and around the world. Tourmaline enhances the flow of chi. The nanometer sized tourmaline particles that are infused into Tourma®Tape are subtle, yet powerful. The tourmaline absorbs body heat and then transmits that energy back into the body in the form of far infrared light. That energy is converted by the tiny nanometer size tourmaline particles in the tape, into the form of far infrared energy. This process is called thermal-photonic conversion. 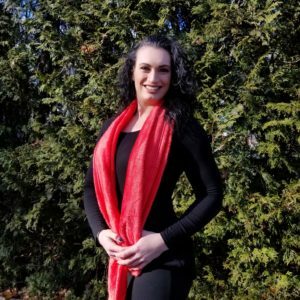 Far infrared saunas have been used historically for their therapeutic value. The tourmaline in Tourma®Tape also produces negative ions that enhance a more alkaline environment in the body. Alkaline body tissues heal at a more rapid rate. Other benefits of these negative ions, include; scavenging free radicals and reducing inflammation, as well as increasing blood flow and oxygen levels in the bloodstream. 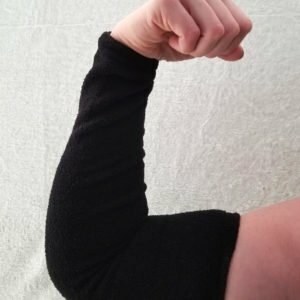 All of this encourages accelerated healing and a more rapid recovery from physical activities. 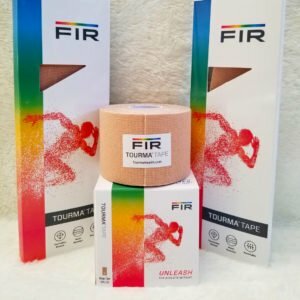 The tourmaline in Tourma®Tape reduces the oxidative stress in the area of the body area where it is being used and also produces negative ions that encourage a more alkaline environment in that area. Alkalinity promotes healing at a more rapid rate. Other benefits of negative ions, include; scavenging free radicals and reducing inflammation, as well as increasing blood flow and oxygen levels in the bloodstream. Collectively, these benefits will not only encourage accelerated healing, but also a more rapid recovery form physical activities. The tourmaline in Tourma®Tape produces a mild flow of electrons, which also has a therapeutic value. 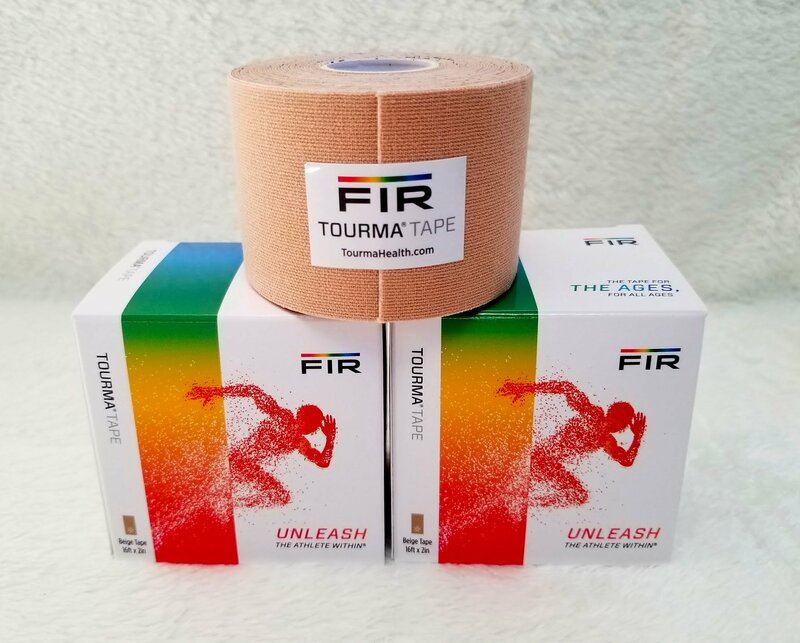 Tourma®Tape is very different from standard kinesiotape . 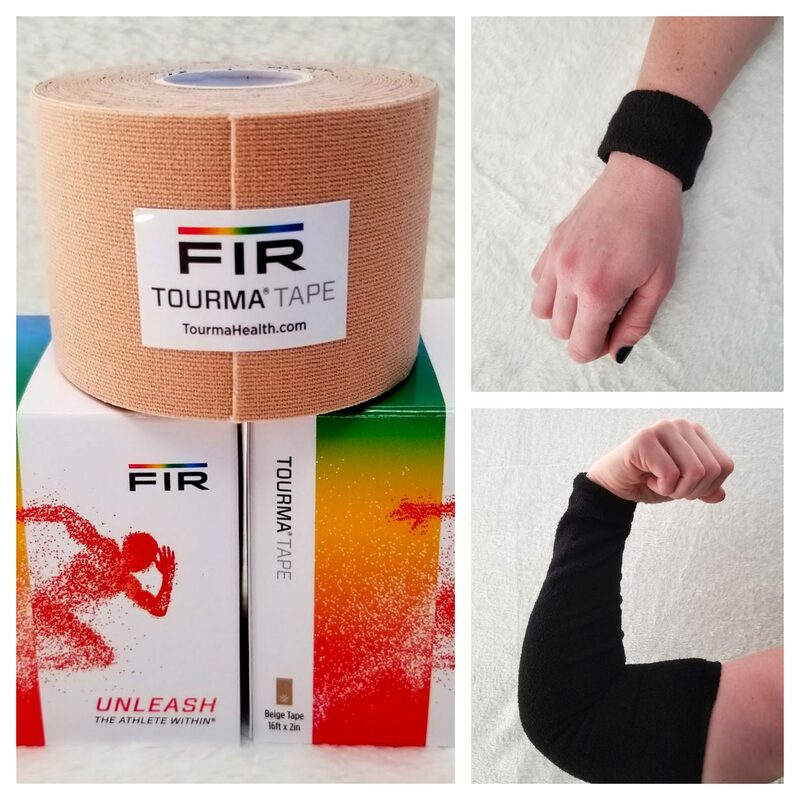 Tourma®Tape has been shown to provide therapeutic value, even when taped over clothing! That is how powerful it is. 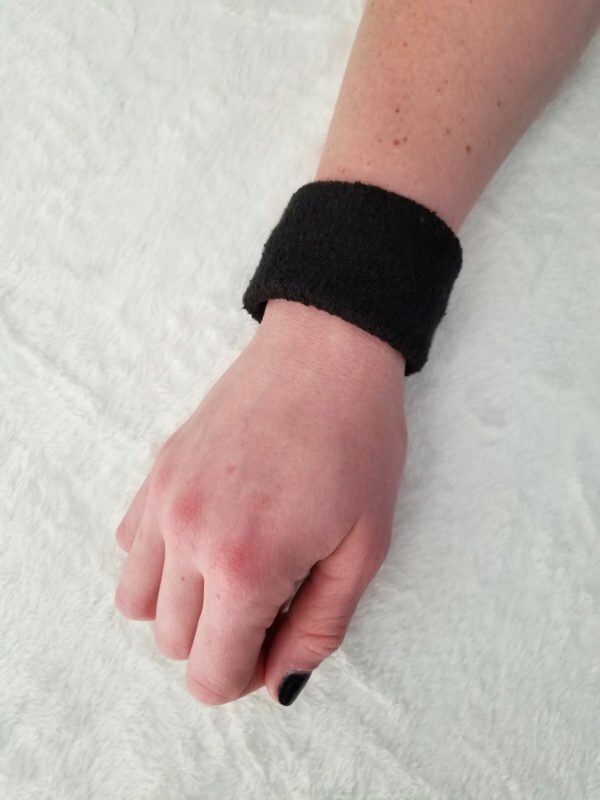 Tourma®Tape can be worn for a minimum of three days. It is also fine to shower, bathe or swim with the tape on. Those activities will not reduce the therapeutic value of the tape. The tape will get wet, since it is designed to “breathe” and not to trap water. When wet, simply pat the taped area with a towel and it will then fully dry on its own. 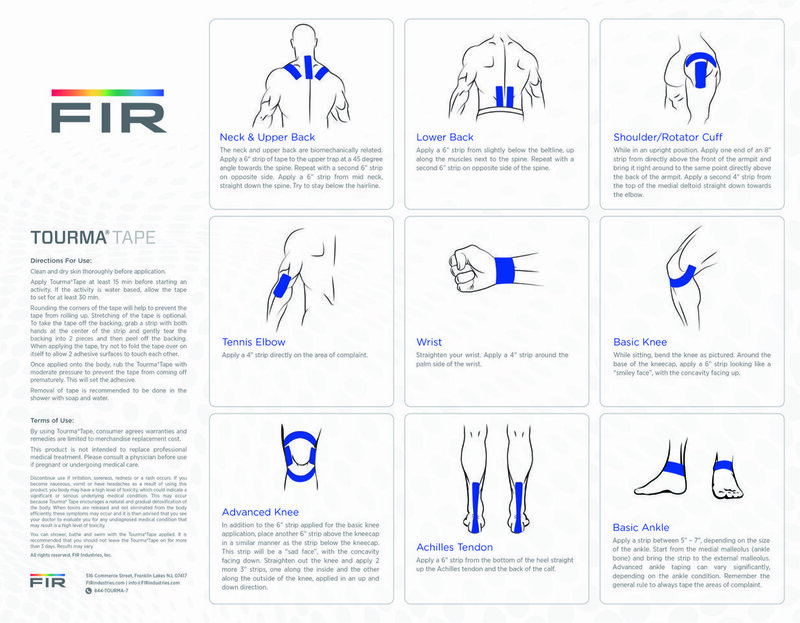 If you wear Tourma®Tape when exercising, the tape will release sweat. 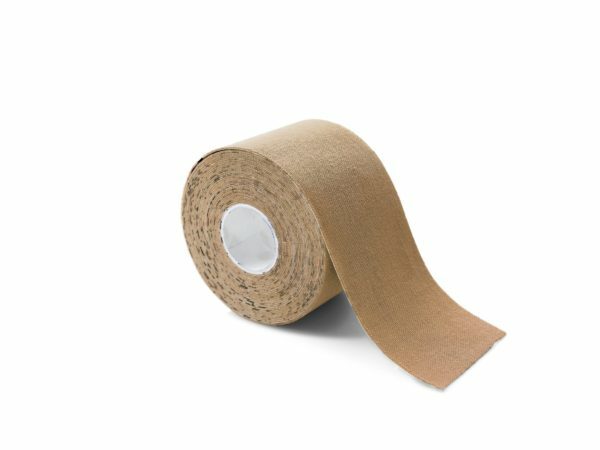 Tourma®Tape is designed to stay in place and to also peel off easily. We recommend to remove the tape in the shower, with soap and water. 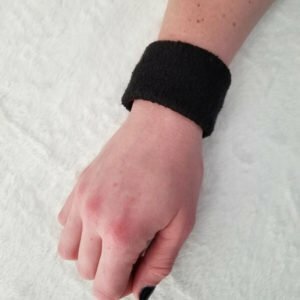 Tourma®Bands are tourmaline infused wristbands that come in black. The choices are pairs of medium or large bands (2″ wide). Tourma®Bands contain nanometer-sized tourmaline particles. Tourmaline particles have been shown to convert body heat into therapeutic far infrared energy. Tourmaline particles also produce negative ions that enhance a more alkaline environment in the body, which encourages accelerated healing, a more rapid recovery from physical activities and also reduces the oxidative stress. 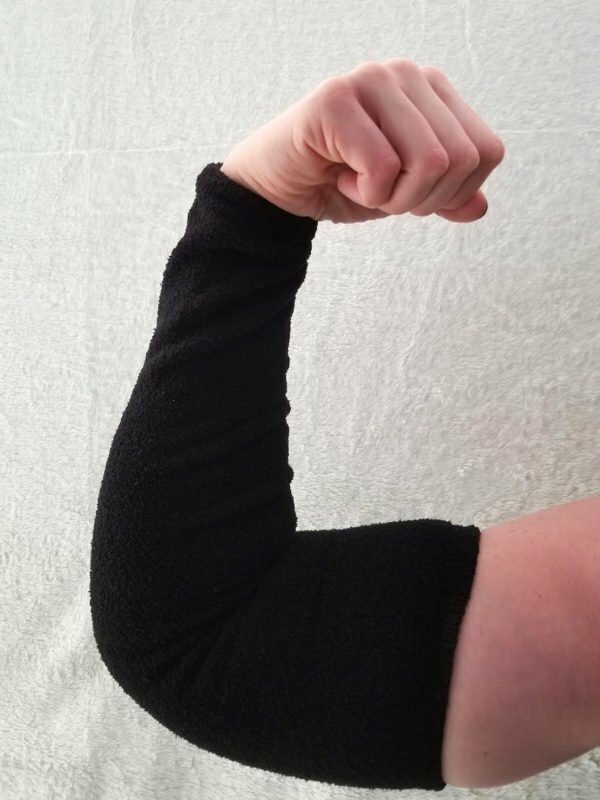 Tourma®Sleeves (sold as a pair) come in black and can be used on either the arm or the leg. Tourma®Sleeves contain nanometer-sized tourmaline particles. Tourmaline particles have been shown to convert body heat into therapeutic far infrared energy. Tourmaline particles also produce negative ions that enhance a more alkaline environment in the body, which encourages accelerated healing, a more rapid recovery from physical activities and also reduces the oxidative stress.